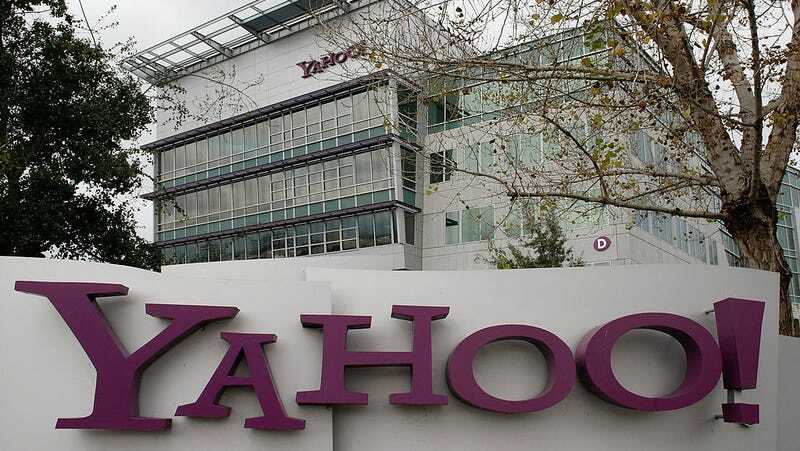 Yahoo introduced Yahoo Mail Pro today, a subscription service that gives Yahoo users an ad-free version of their inbox for $34.99 a year, or $9.99 a year for mobile-only. Given the security disasters at Yahoo, it’s hard to imagine anyone paying for an ad-free version of its Mail app (maybe a secure version would be more commercially viable). Somehow, though, people are already paying—this latest update is an expansion of the ad-free service Yahoo has been offering for a few years. Good luck with that, guys.